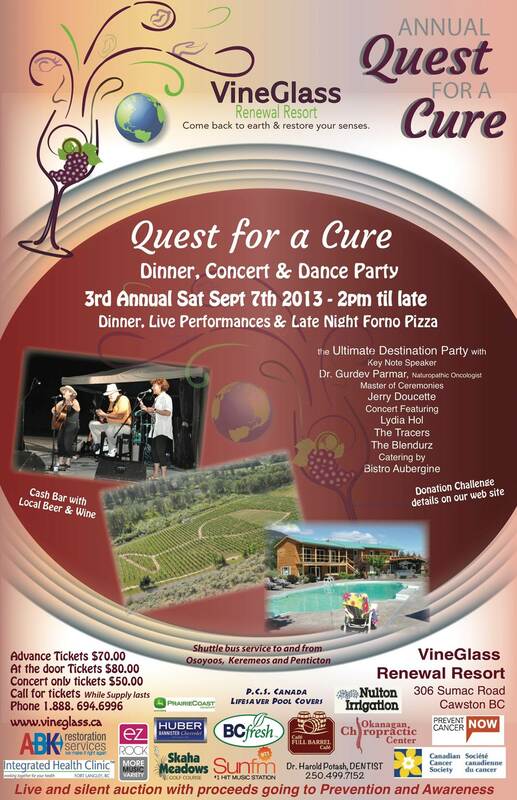 Join us in Cawston, British Columbia for the 3rd Annual “Quest for a Cure” Dinner, Concert & Dance Party! It’s the Ultimate Destination Party with Key Note Speaker Dr. Gurdev Parmar, ND, FABNO. All proceeds go to Prevent Cancer Now and the Canadian Cancer Society of B.C. 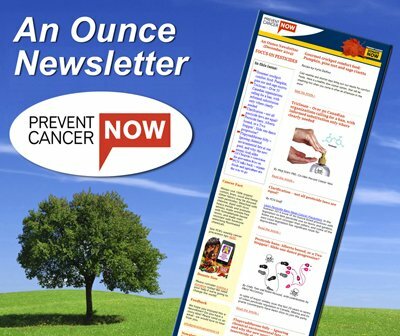 You can now make donations to Prevent Cancer Now online! Follow this link to make contributions on our secure website. ALL of your contributions go to cancer prevention. Remember, Prevention is the Cure!